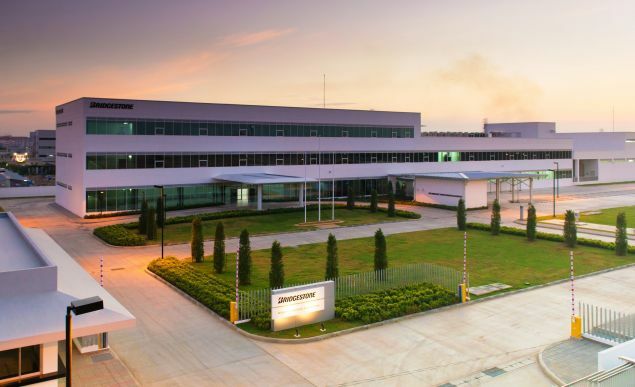 Japanese tyre maker Bridgestone has officially announced the relocating of its Asia-Pacific Technical Centre (APTC) to a new and larger location in Pathum Thani Province, Thailand. The centre was previously located at a site just north of Bangkok where it operated since its inauguration in 2013. The expansion of the Bridgestone APTC facility will allow the company to strengthen its functions and develop products better suited to the needs and requirements of the customers in the region, the company said. “By working close to the markets, APTC will enable Bridgestone to grasp changes in our customers’ needs and reflect them in the development of our products,” added Naoto Yamagishi, Managing Director, Bridgestone APTC. With an initial investment of over $42 million in the APTC centre in 2013, the Thailand technical center was established to enhance product value for the region’s customers by providing technical support and carrying out research and development in the region through information obtained from local markets. Currently, the Bridgestone APTC has 90 employees of various nationalities including India, Italy, Japan and Thailand. The Bridgestone Asia-Pacific is headquartered in Singapore and oversees operations of tyre production and sales in more than 25 countries in the region. Apart from the Asia-Pacific Technical Centre, Bridgestone’s other technical centers are located in Tokyo and Yokohama (Japan), Rome (Italy) and Wuxi (China).